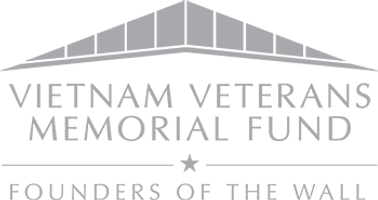 Published by VVMF in 2012 in commemoration of the 30th anniversary of the Vietnam Veterans Memorial, All They Left Behind began with a question from a student to a teacher, and soon grew into a project to identify all of the Vietnam War dead from Dearborn, Michigan. After partnering with VVMF on the Wall of Faces project, Dearborn teacher Lisa Lark was soon gathering photos and stories from all over the United States. All They Left Behind is a result of more than two years of research and more than 500 interviews with Vietnam veterans and the friends and families of the men and women on The Wall. The hardcover book reveals some of the amazing lives and stories of the more than 58,000 men and women whose names are on the Vietnam Veterans Memorial in Washington, D.C. The profiles featured in the book reveal the personalities, histories, and courage of more than 50 of those who gave their lives in service to their country during Vietnam. A limited number of copies remain of this special edition book so order yours today!